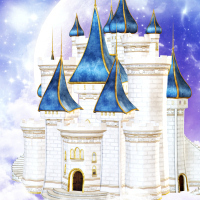 Build a fairy tale fantasy scene! 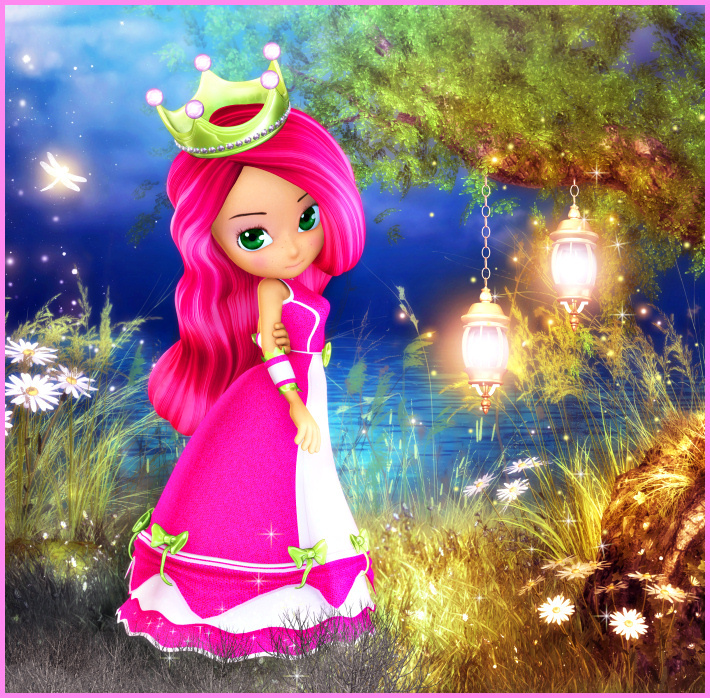 Princess Berry Tubes, a fairy-tale like character with pink hair and a shimmering crown. A long time member favorite. 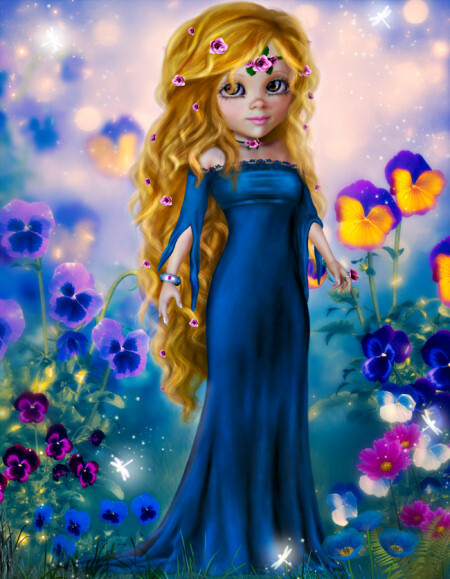 Download the Princess today. Mad Hatter Graphics. 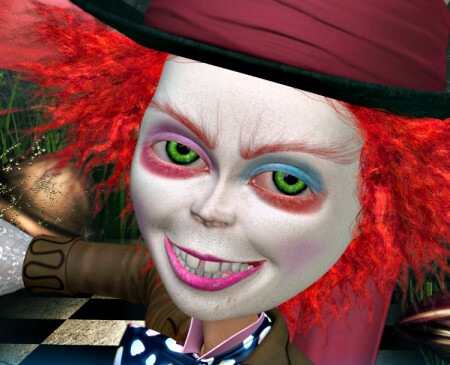 Go a little crazy with this zany collection of Mad Hatter images from the Alice in Wonderland story. 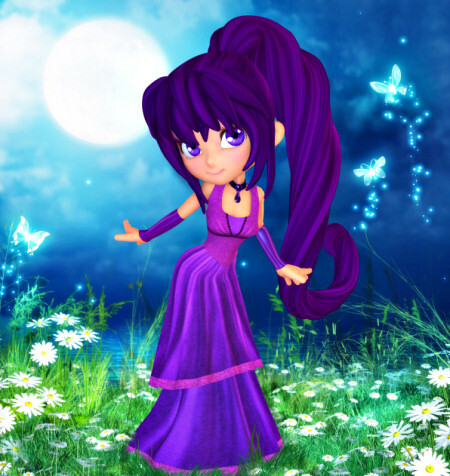 Lady Berry Tubes, a lovely fantasy character in purple. She’s the cousin to my popular Princess Berry. Her smile will bring cheer to your designs. 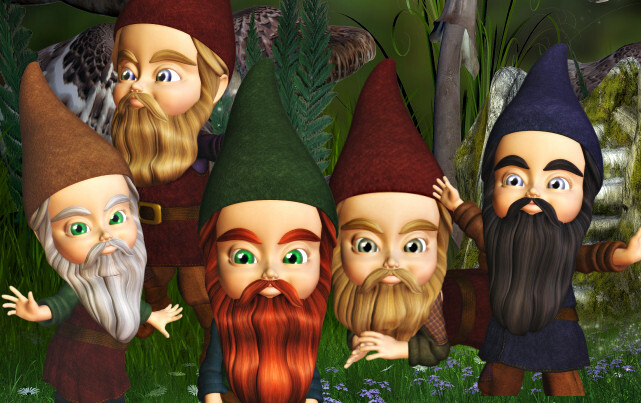 Gnome Fantasy Tubes, a huge package of gnome graphics for your fantasy and garden designs. They come in a variety of color schemes and poses. Fairy tale castles. 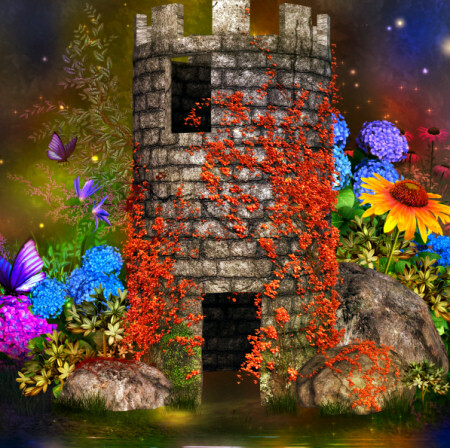 Create your own stunning fantasy scene. Adorable Mice Tubes, cute mice graphics, including mice couple. They’re in soft pastel shades. A lot to choose from. Great for your designs. 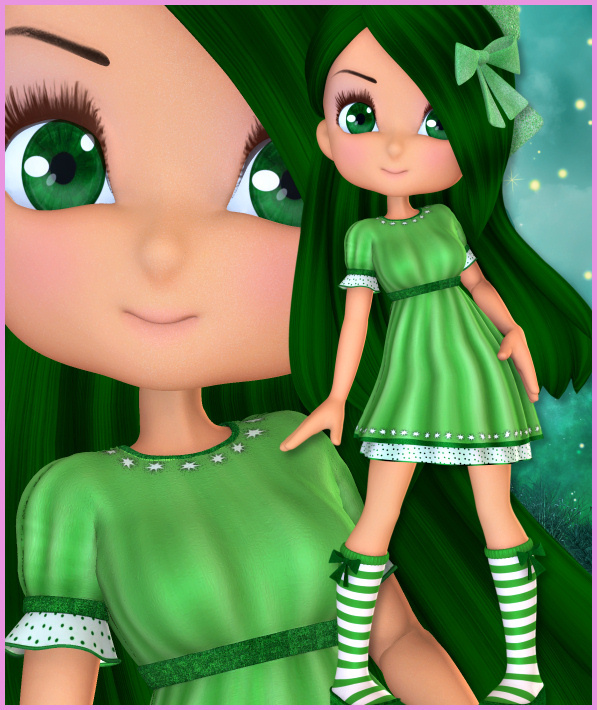 Lady Lime Tubes, a sweet green character for your designs who’s as delightfully green as a shamrock.